ClearView Energy Partners’ Kevin Book, S&P Capital IQ’s Lindsey Bell and FBN’s Dagen McDowell on the outlook for the energy sector. Schlumberger Ltd, the world&apos;s No.1 oilfield services company, said it will acquire oilfield equipment maker Cameron International Corp in a deal valued at $14.8 billion. Cameron shareholders will get $66.36 - $14.44 in cash and 0.716 of a Schlumberger share - for each share held, a premium of 56.3 percent to Cameron&apos;s Tuesday close. Cameron&apos;s shares shot up to $61.94 in premarket trading on Wednesday, while Schlumberger&apos;s shares rose 1.4 percent to $73.57. The deal values Cameron at $12.74 billion, based on the company&apos;s outstanding shares as of June 30. "We believe that the next industry technical breakthrough will be achieved through integration of Schlumberger&apos;s reservoir and well technologies with Cameron&apos;s leadership in surface, drilling, processing and flow control technologies," Schlumberger Chief Executive Officer Paal Kibsgaard said in a statement. The two companies had combined their subsea businesses in November 2012 to create the OneSubsea joint venture to drilling in deeper waters. Schlumberger&apos;s rivals Halliburton Co and Baker Hughes Inc are yet to get all required regulatory approvals for their merger, which was announced in November. 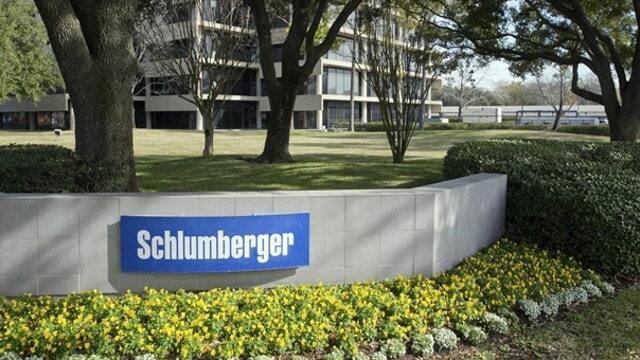 The merger will create a company with higher revenue than Schlumberger. Schlumberger said on Wednesday that it expects the Cameron acquisition to add to earnings by the end of the first year after closing. The deal is expected to close in first quarter of 2016. On a pro forma basis, the combined company had revenue of $59 billion in 2014, Schlumberger said.